Various new languages have been invented from time to time and you may even have heard of a few of them such as Klingon and Esperanto. However very few ‘dead’ or ancient languages have ever been revived on a national and international level. So it may surprise you to know that the modern state language of Israel, Hebrew, is one of them. Another remarkable fact surrounding this is that it was all down to the work of one man – Eliezer Ben-Yehuda. 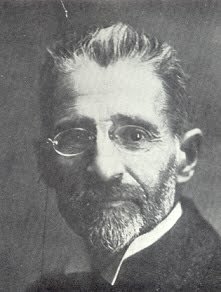 Eliezer Ben-Yehuda, was born Eliezer Yitzhak Perelman, in the Lithuanian village of Luzhky on January 7, 1858. Like virtually all Jewish children of that time and place he began learning Hebrew from a very tender age as part of a thoroughly religious upbringing. However this form of Hebrew was not used for daily conversation, commerce, or education but purely as a sacred language. 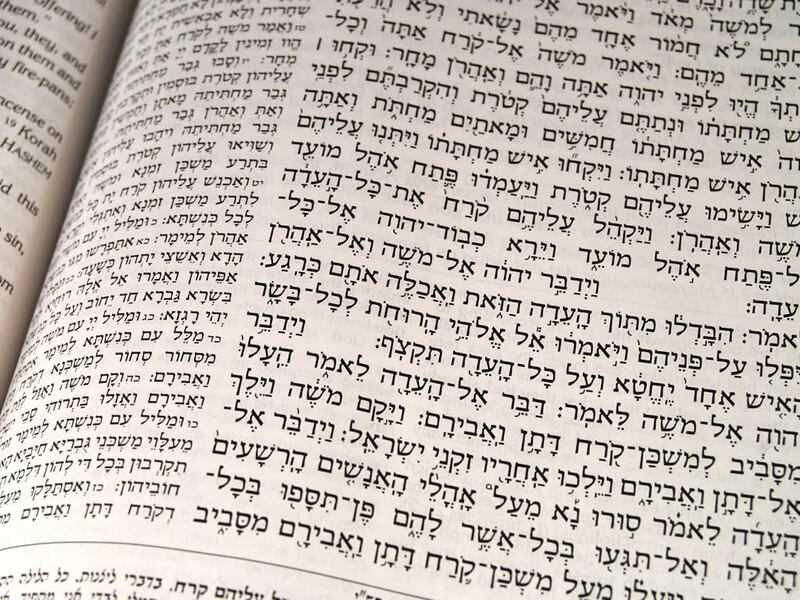 Yiddish was primarily used by the Jews in eastern Europe at this time. In 1881 Ben-Yehuda immigrated to Palestine, then ruled by the Ottoman Empire, where he settled in Jerusalem and found a job teaching at the Alliance Israelite Universelle school. Ben-Yehuda first taught his young family to speak Hebrew, then the neighbors, and finally all of the Jews living in Israel by developing a method of teaching Hebrew to all new immigrants arriving in Israel. He developed a dictionary of the new Hebrew words that he would have to create and even set in place the “Ulpan” which is the training center to help Jewish people learn to speak their mother tongue. 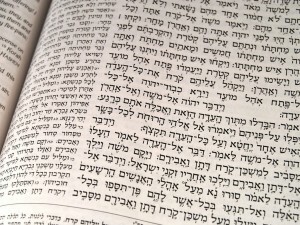 The fact that Hebrew, the national language of the state of Israel, is the spoken language of the Jewish people today, could be considered to be in line with what Bible prophecy predicts in the last days. Jeremiah, the ancient Jewish prophet, wrote that God would give the Jewish people their language again when the Lord brought them back home to Israel (Jeremiah 31:23Jeremiah 31:23 (NASB95) 23 : Thus says the Lord of hosts, the God of Israel, 'Once again they will speak this word in the land of Judah and in its cities when I restore their fortunes, ‘The Lord bless you, O abode of righteousness, O holy hill!’). Zephaniah, another Jewish prophet, also wrote of the Jews speaking a pure Hebrew language in the days of the end times (Zephaniah 3:9Zephaniah 3:9 (NASB95) 9 : “For then I will give to the peoples purified lips, That all of them may call on the name of the Lord, To serve Him shoulder to shoulder.). In Israel today Eliezer Ben-Yehuda’d birthday has been declared as ‘Hebrew Day’ – a day when the Jewish people reflect on how one man could almost single-handedly revive the language of the ancient Jewish people.